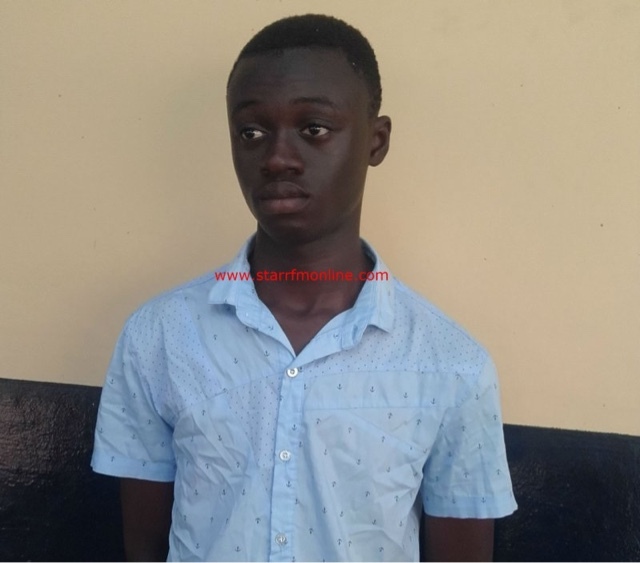 A 20-year-old IT expert and shipper will soon be arraigned before a court in Accra for defacing a Vodafone scratch card. Kwadwo Amakye is facing two charges – forgery of document and the publication of false news. The Takoradi Police effected his arrest and transferred him to the Airport Police where the matter is being handled. Amakye has admitted forging and circulating the cards with insulting messages. According to him, he did so to create amusement on social media and had no intention of defaming Vodafone. However, Vodafone said the development has marred the brand’s image and it is difficult to quantify the loss. The Airport Police commander Yao Tettegah told Starr News the matter will be followed to its logical conclusion.